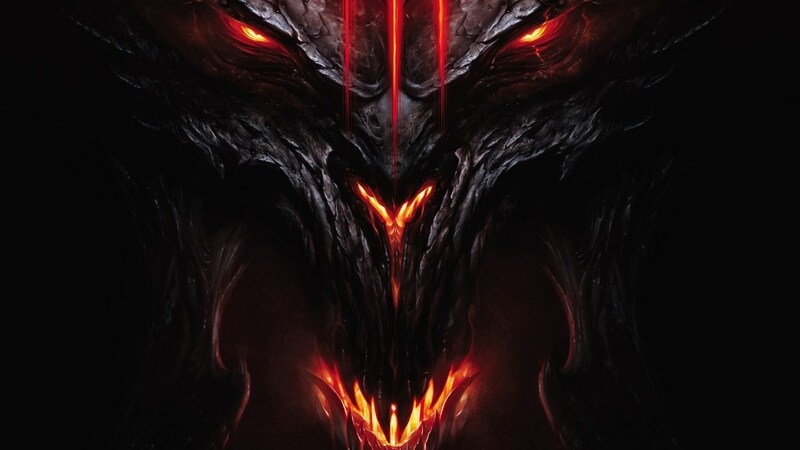 It would appear that an animated series based off of the popular action RPG series Diablo is being developed as part of the original programming lineup on Netflix. As reported by Variety earlier today, news of the project first broke on Wednesday when Boom! Studios founder Andrew Cosby confirmed that he was in the final stages talks surrounding his involvement as the writer and show-runner of the upcoming series about the Blizzard developed game. Cosby is known for his work on the new Hellboy film reboot, leading fans to believe that this upcoming Diablo animated series may follow in the same gory and violent story direction. At this time, no additional release timetable or production details have been made known. We will continue to report on this story as new information comes out. 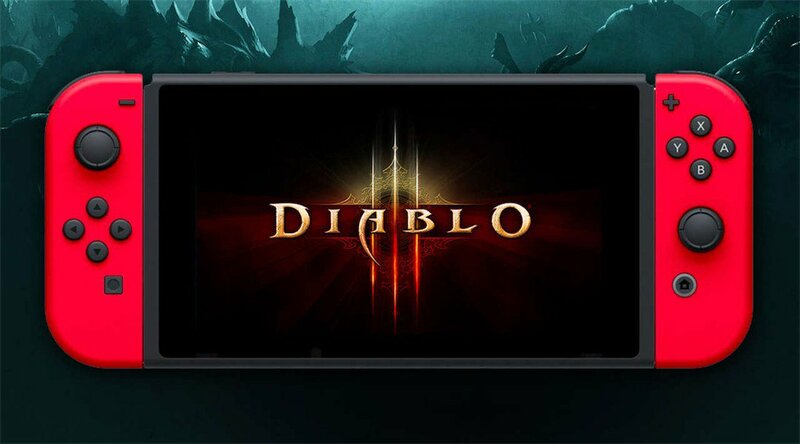 A possible port of Diablo 3 on Nintendo Switch has been the source of much speculation lately. 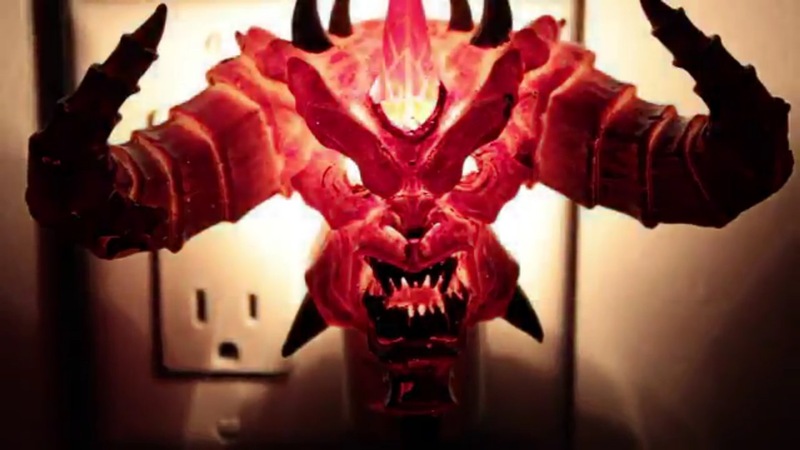 Some fans interpreted a certain tweet by Blizzard as a tease for a Switch port of Diablo, but Blizzard quickly clarified that that wasn’t their intention and that they had “nothing to announce”. 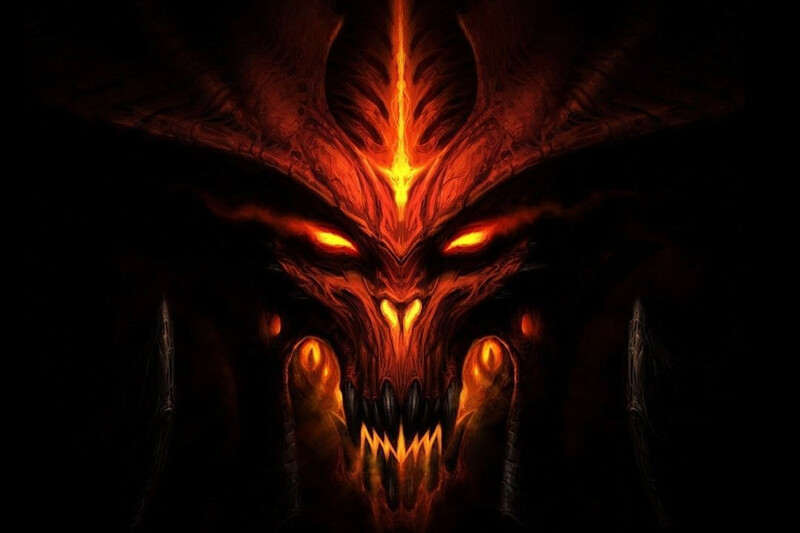 Today, Eurogamer has come forward with a report, claiming that Diablo 3 for Switch is in the works after all, according to their sources. Any further details were not disclosed, such as a release date or whether or not this port would include the Reaper of Souls and Rise of the Necromancer expansions. As always, take reports like this with a grain of salt. Eurogamer has been spot-on with several of their reports, but they weren’t always right. We will just have to wait and see if anything comes of this. Blizzard tweeted out a brief video yesterday that is now beginning to make the rounds online. The clip is only six seconds long, showing a nightlight “switching” on and off.